Winter Photo Contest voting is now open! Please vote for your TWO favorite photos. The lucky winner will be featured on our homepage over the coming months. Voting ends Sunday Jan. 13th at 12 midnight. Last edited by Ohtobbad; 07-Jan-2019, 04:07 PM. thundr, 67 AGAIN and 2 others like this. Ohtobbad and pei_guy like this. pei_guy, SVT4MT and Mineral Grey like this. Good luck everyone. Tuff choices. 67 AGAIN, Fun GT and 3 others like this. 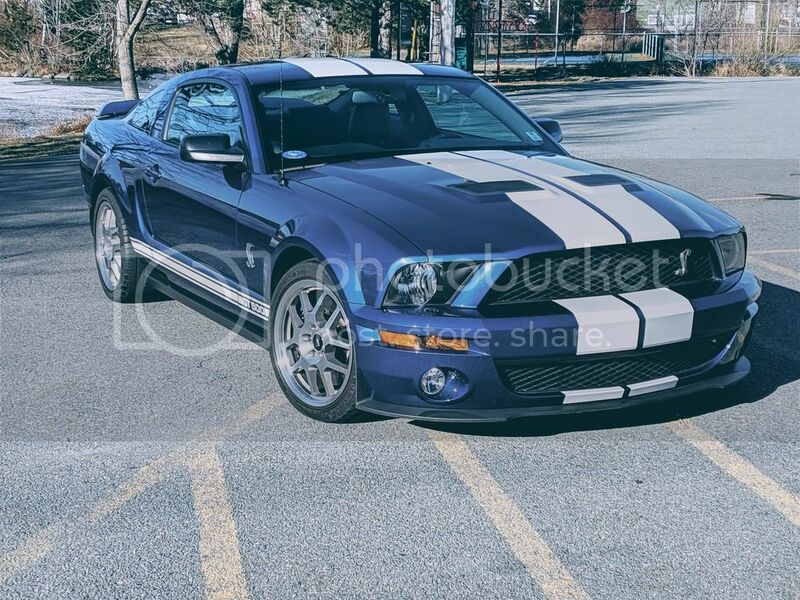 2001BlackGTVert : 17" Cobra Wheels, Lowered 1 1/4", Magnaflow Cat Back Exhaust,Mac Pro Chamber H pipe, Ford Shorty Headers, KN Filter, 4:10 gears, CDC'S Convertible Light Bar, B&M Ratchet Shifter, Ford Racing Tonneau cover, strut tower brace, Smoked Headlights, Smoked Tailights and Brookspeed tune. I just voted for my top two. A lot of good candidates to choose from.. Who will win the trophy🏆 and bragging rights . 67 AGAIN, and 2 others like this. Seven hardtops and eight 'verts, four different generations. What an amazing group of cars and great participation by members of this forum. Hats off to all, its going to be a tough competition. Wow. This is the toughest one yet in my opinion. Gonna have to think about it for a bit lol. your right, hard to choose. Sad there can be only one. One could certainly pick more than two. I don't vote for the car, but rather the overall composition of the photo, lighting, background, etc..The quality has really gone up, for all the pictures for this contest. We're getting away from simple snap shots, like some of the past contests. All the members should be congratulated, for their prowess behind the camera this time round... . I agree, also want it to look good on page. All the cars are cool, some amazing pics. Yeah keep them coming. We will keep the standings a secret for those who have not voted uet as theu are hidden. Quite the horse race with a few gaining, with 4 days to go, get your votes in folks. Last day to Vote, get it done.